Live on Kickstarter, Clear Crystal Multitasking Serum is a an all new skincare product bursting with possibility. Selfcare Beauty is all about people. Employees, consumers are often neglected. Feeling like another number. We want to elevate everyone we come in contact with. We want to do our part and change the world. 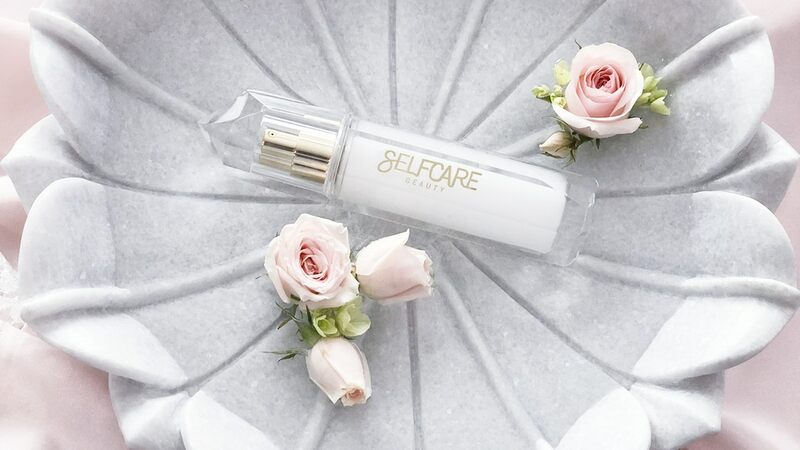 Clear Crystal, the all new multitasking serum from Selfcare Beauty, is live on global crowdfunding platform Kickstarter and raising funds to bring the project to life. In a busy world filled with nonstop notifications and endless to-do-lists, Clear Crystal Multitasking Serum lets wearers breathe a little easier, enrich their skin and get back to taking care of what truly matters in this life. Clear Crystal Multitasking Serum can be applied for a 10 minute mask, or left on as a serum. It also works great as a base layer under makeup while also protecting from UVB and free radicals. Clear Crystal can be used day and night, for continual renewal and protection. Selfcare Beauty products are vegan, cruelty free, non-toxic, paraben, sulfate and phthalate free. Clear Crystal Multitasking Serum is radiance boosting, lightweight, anti-aging serum has a cooling gel texture. It absorbs quickly without feeling oily while balancing and toning complexion. Skin is left looking balanced and bright, minimizing the look of pores and improving firmness. 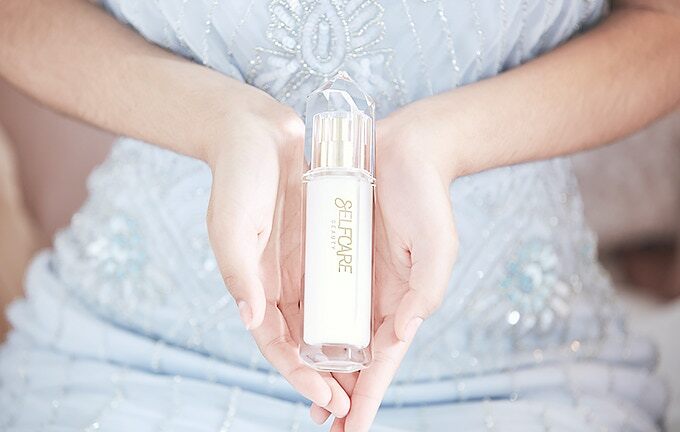 Clear Crystal is suitable for sensitive skin and perfect for all skin types. 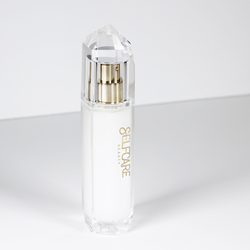 The Selfcare Beauty Clear Crystal is available in a convenient 50ML / 1.7oz size. Early backers of the campaign can access exclusive promotional pricing from the estimated retail price of $185. "Selfcare Beauty is all about people. Employees, consumers are often neglected. Feeling like another number. We want to elevate everyone we come in contact with. We want to do our part and change the world. Whether through impacting the skin-care industry. Impacting how skin-care products can help create an experience for better a self-care,” adds Lockwood. “To creating a company that cares about it's employees and not just the numbers. Last but not least, to beautify setting a high standard for the skin-care industry. Showing that products can be beautiful from the inside out and deliver on results." After many years as a well-known beauty video blogger and creative director, founder Kara Lockwood decided to create what she couldn’t find: a luxurious skincare line filled with non-toxic ingredients that also provides a sensorial experience. The name Selfcare Beauty is inspired by something many people already long to do: care for themselves. When you self-care, you’re taking time to recharge, commit to yourself, and change how you think, feel and act. Selfcare Beauty- Kind to your skin. Kind to your mind.